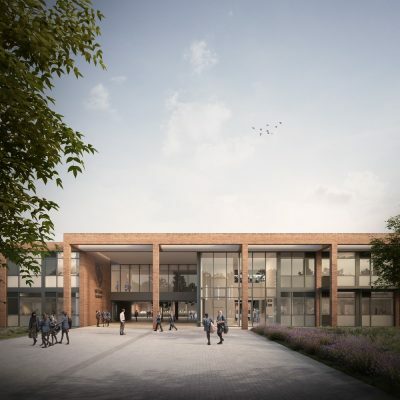 Construction of the new 900-place secondary school for Mill Chase Academy in Bordon is starting onsite following Hampshire County Council’s appointment of Kier as the contractor to build the facility. In 2012 there was an expected demand of 2520 additional primary schools places across the Borough of Reading by 2017. 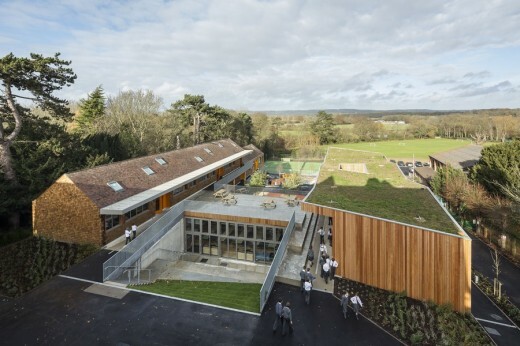 This primary school is a two-form, single-storey school, manufactured offsite, taking only three weeks to erect and 43 weeks to complete thanks to the fast build time afforded by offsite construction and timber systems. 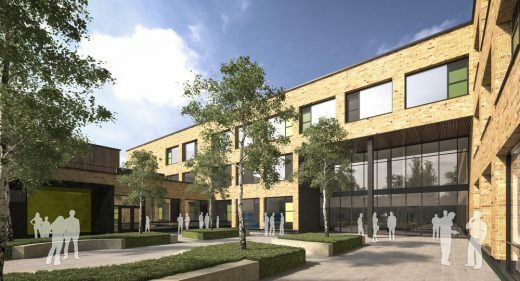 This new education building will be a Four Form Entry Secondary School accommodating 800 pupils (including 200 sixth form pupils) with approximately 50 teaching staff and around 20 Administrative support. The academy building will provide 6,492 sqm of new accommodation over two to three storeys. Hilden Grange Preparatory School sought new build classroom and canteen / assembly facilities to replace existing temporary accommodation at the rear of the existing Victorian Building. 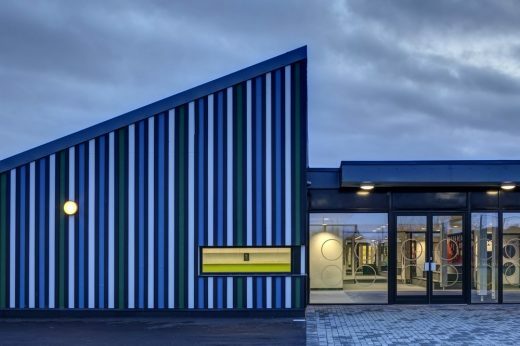 The new buildings were procured under a design and build contract with the architects novated around Stage E.
This newly completed Oasis Academy Hadley, Enfield – a specialist Maths, ICT and Music school – has been designed as a highly sustainable building. Located on a former industrial site, the project sits at the heart of a wider urban regeneration plan. 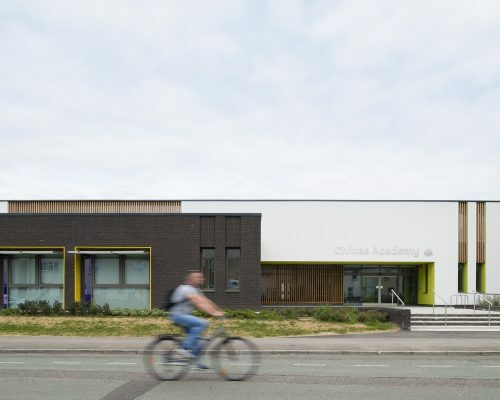 The new school built as part of Hull’s Building Schools for the Future (BSF) programme acts as a visual and intellectual beacon in the flatlands of east Yorkshire, providing learning opportunities for the whole community. 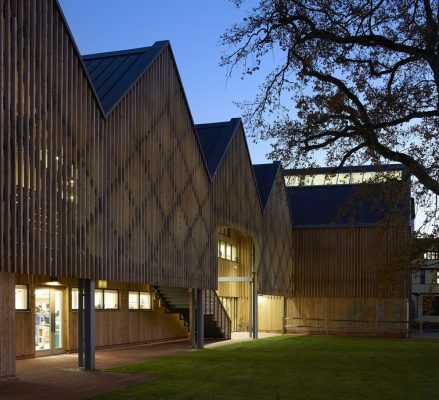 It references the confident multi-storey Victorian schools that towered over their neighbourhoods.